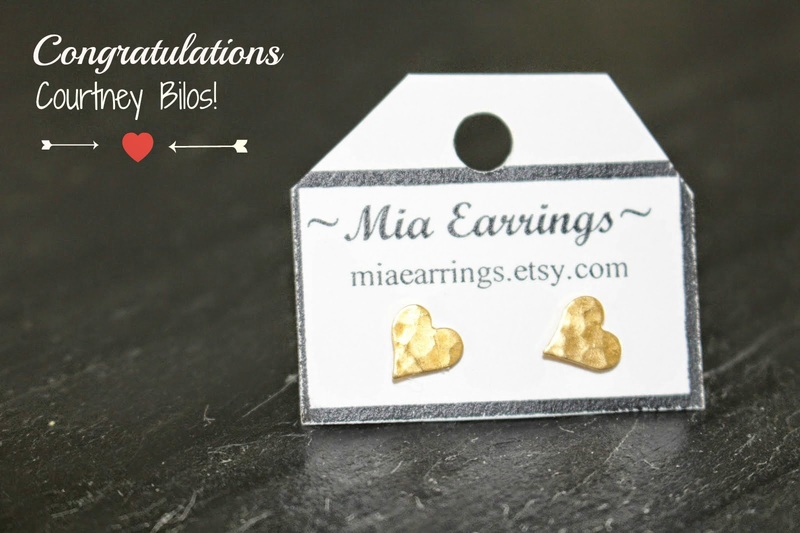 What a fun day to announce our Mia Earrings Giveaway winner! I'm headed to the airport and will miss ya'll terribly while we're gone! 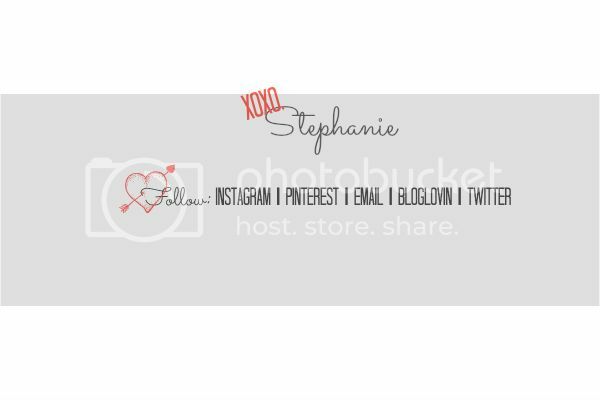 Not to worry, I have some amazing girls to introduce to you next week...these bloggers are my personal faves that I read everyday and am lucky to call friends. Get ready for a fun week! Have a great trip! Sorry I couldn't get around to guest posting. It's been a crazy week! !